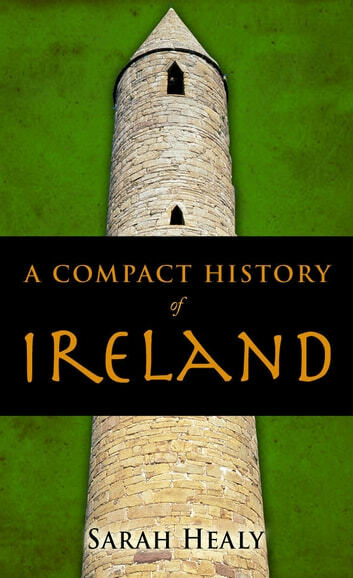 This book provides in succinct, accessible form, a thematic rather than strictly chronological account of Irish history. It begins with a comprehensive historical portrait which presents the whole fabric of three thousand years of Irish life. For subsequent chapters the author has selected for development the significant threads of the historical web, the themes of invasion, rebellion, the Black North, and aspects of the culture, especially literary, that make the whole of Ireland the cultural jewel of the Western World.